Has anyone ever taken the Indian tourism boards 2 night/3 day tours from either Kochi or Calicut? The stay is at the Pachyderm Palace. Is there really enough time to see the area? 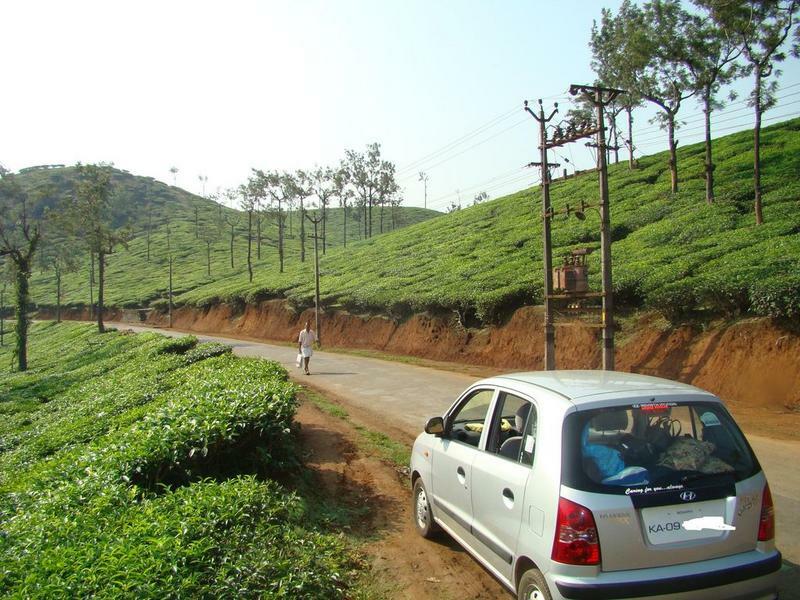 We want to go to Wayanad this December so I am interested if you took this tour. Yes, took it and recommend it with caveats. You are at the mercy of whatever vehicle they provide for a very long day trip from Cochin and however many people they want to fit into the vehicle. My wife and I were in a small Tata and were told there would only be 3 people total. There were actually 4 passengers and we were very uncomfortable. I wouldn't trust them again. But, you can just reserve the hotel and not the whole trip and then determine how long you want to stay there. 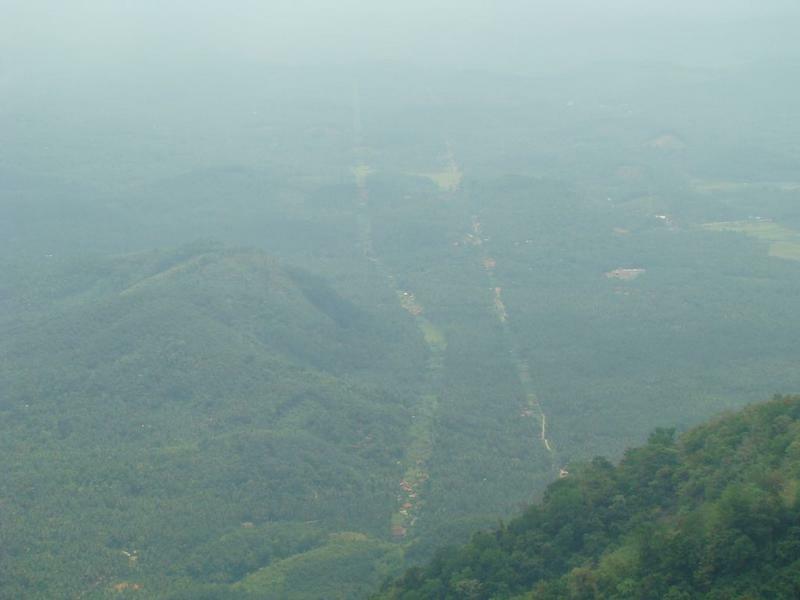 Wayanad is beautiful and you can see a lot of wildlife. Food is good, 3 meals a day. Hotel is 10-12 people. Funky but friendly. Literally at the mouth of the reserve and far from town. I can imaging the kind of trip you had. So I will follow your advice and organize the trip by ourselves. 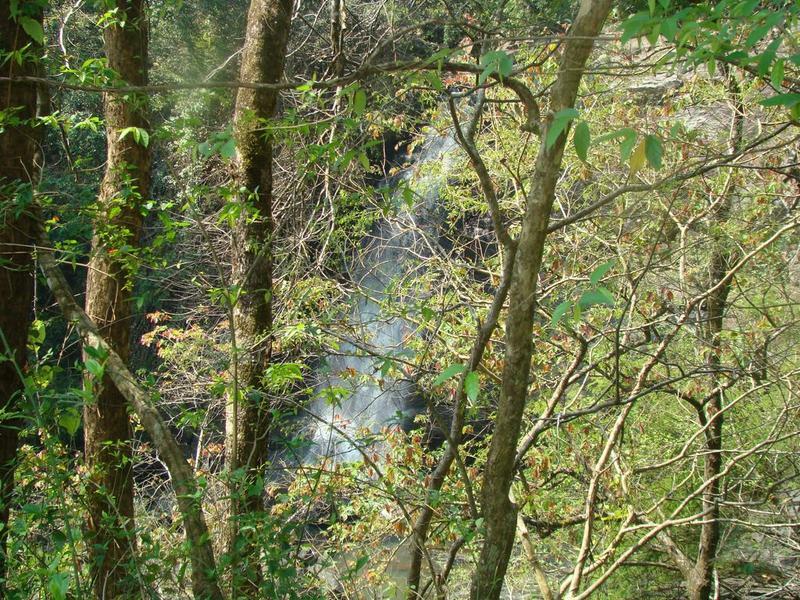 you wont need a tour package to do Wayanad. December is the best time of the year too. 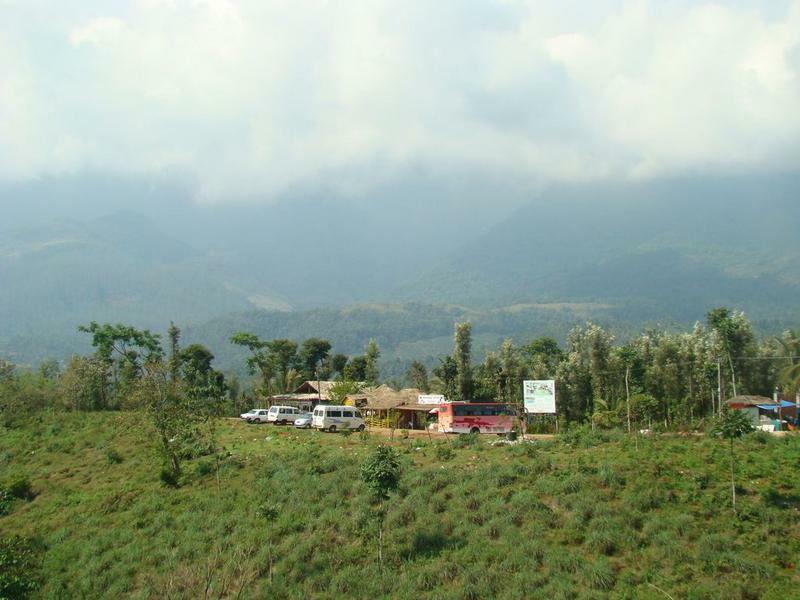 Base yourself in Kalpetta, the biggest small town in Wayanad, It has any number of good hotels and also resorts nearby. Taxis are plentiful but negotiate. If you love to hike, then don't miss to clamber up Chembra peak. You'll love it. Thanks for the reply. We are thinking to stay there around New Year 2009. Do we need to reserve a hotel in that period and if so, how many weeks before. If you mean "Dec 21st to Jan 10th", You could start looking out as early as possible [ May be Sep /Oct time frame ] and Accomodation prices will be at it's maximum , as we know !! Not sure Which way you are planning to visit Kalpetta but from my experience I thought of adding few points which might be of some help to you ! If at all if you are trying out via Bangalore /Mysore end , you could hire a cab from mysore and you could do Nagarahole NP , Thirunelly temple [Much Nearer to Mananthavady than KAlpetta] followed by a stay at kalpetta and many of the tourist places in Wayanad are nearer to Kalpetta [ Like Soochipara Waterfalls , Chembara peak ,Pookoot Lake ,Lakkidi view point, Thamraserry ghat road view point [ Picture perfect view of Kozhikode district] ]. We stayed at PPS tourist home in Kalpetta [ It's a budget place ] for 500 rs / Night , Non-A/c Double bedded , with TV & Spacious ! Thanks for the extensive reply and we take your advise into account. Is reservation also necessary for the budget hotels as in which you stayed? As for our trip, we arrive Dec 10th in Kochi for a three months trip. 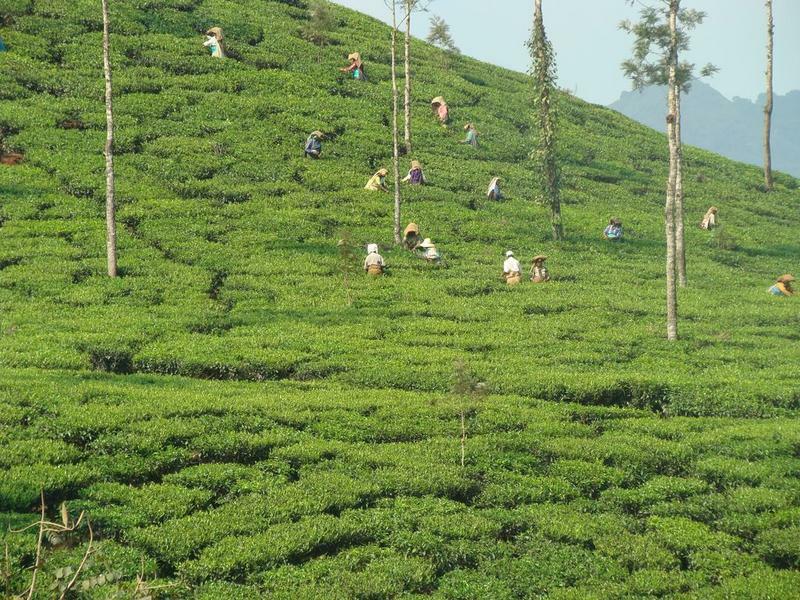 We stay in Kerala for about three weeks ending in Wayanad. From there we go to Mysore and further on in the direction of Hyderabad. After this experience, We got worried about the accomodation in Kannur but to our surprise, "Yatri Nivas"[ Kerala Tourism budget hotel] in Kannur had lot of Vacant rooms and we got a 6 Bedded room for Rs 600 / Night [ Including Taxes] !! [ That too on Saturday ]and this is Nice, Worthy and Value for Money !!.. Not Sure, how you are going to reach mysore from Wayanad .. If at all If it's by a Cab, you could do "Thirunelli Temple" and "Nagarahole NP" [ This is worth a Visit] on the way back !.. Thanks again, so we will make a reservation. 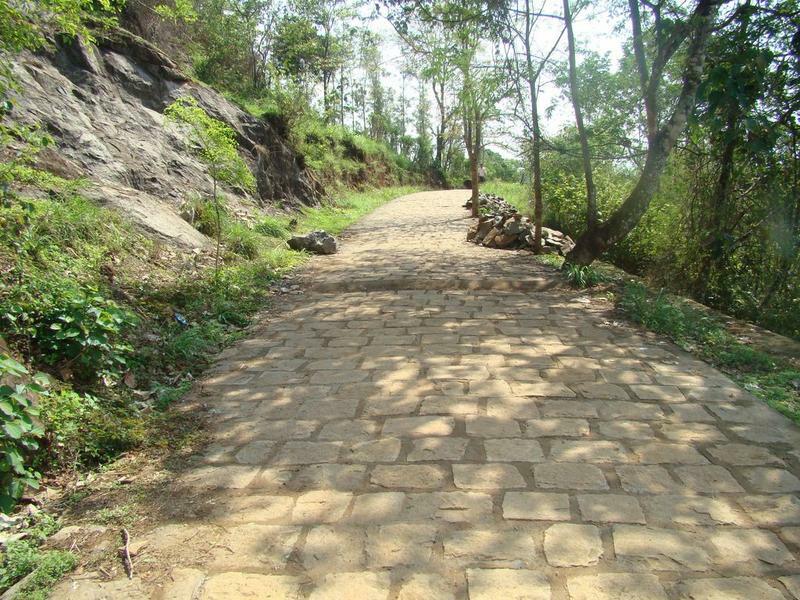 Thanks again for all the information about Wayanad. We had our doubts which direction to take from Kochi and we have decided to visit northern Kerala. (Indeed, I have read your post about it). From Kochi we are planning to go to Thrissur-Kannur-Kasargode and then by train from Mangalore to Mysore. Have A Nice Trip cool: !! Can someone pls give me ideas on shopping in wayand?